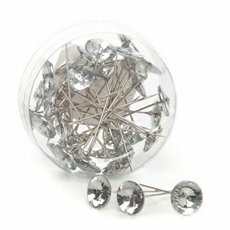 Get the pins to match the perfect corsage. 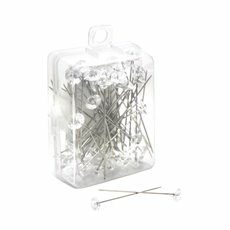 Whether it’s a decorative pin or a specific florist pin, the Koch & Co range of high quality pins does the trick when it comes to securing bouquets and corsages. 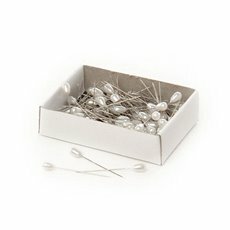 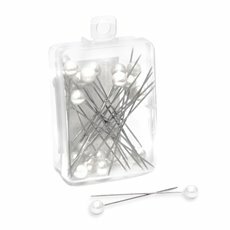 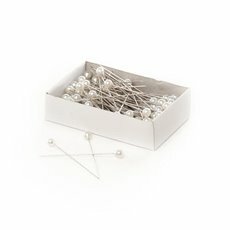 We offer diamond head silver pins, round pearl pins and tear drop pearl head pins in various colours and package options, including bulk packs. 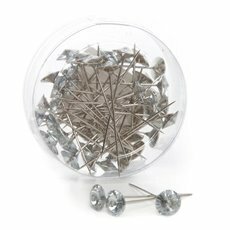 Our pins can have a wide variety of applications, but they are most commonly used in corsages, bouquets, arrangements and boutonnieres. 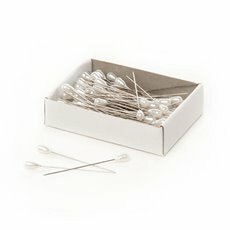 They are perfect for the bride-to-be or to add an accent to floral arrangements. 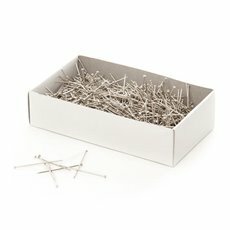 Even though they are small, you will be amazed at what a tiny touch will do in securing your project. 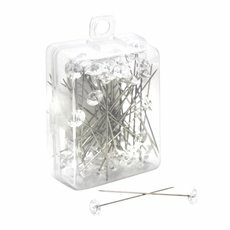 Each style of pin can also be used for table skirtings and backdrops. 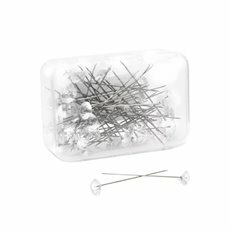 We sell our products Australia-wide, with quick delivery to the major centres such as Sydney, Melbourne, Brisbane, Perth and Adelaide. 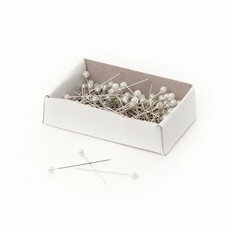 Each product is packed with care to ensure that it is delivered to you in perfect condition. 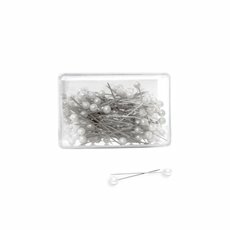 Keep everything in place with our selection of corsage and florist pins.